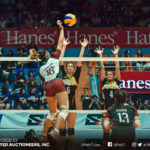 The UP Lady Fighting Maroons will be facing one of its toughest opponents as they go head-to-head against the University of Santo Tomas Lady Tigresses in the Philippine Superliga Collegiate Grand Slam 2018. UP will notably have an added motivation for Saturday’s match-up. 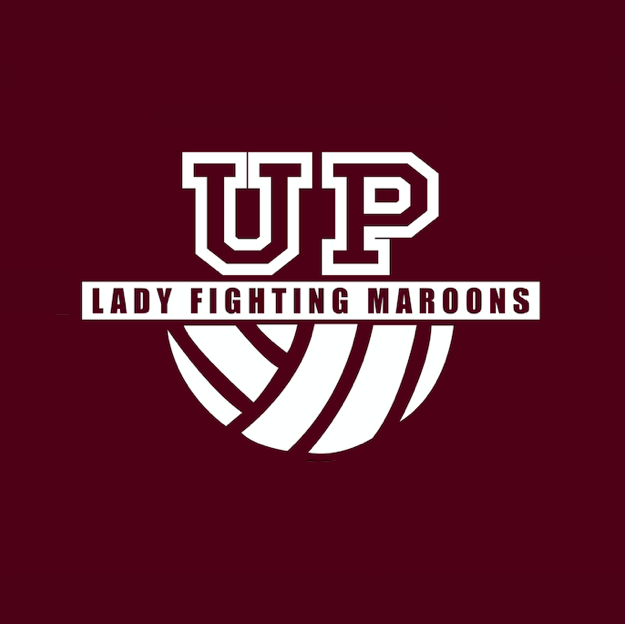 Both teams have yet to experience a loss in the tournament, with the Lady Maroons leading all teams with a 3-0 record. UST comes in second with two wins in as many games. Impressively, UP has lost only two sets in three games. 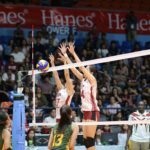 Before sweeping the Far Eastern University Lady Tamaraws, they lost set one of their first game to the UE Lady Warriors, before bagging three straight sets. Colegio San Agustin also snatched a set from the ladies, despite UP dominating much of the game. As for the Lady Tigresses, the España-based squad lost one set to the FEU Lady Tamaraws in their last game. UST has won against CSA and FEU. With both teams’ impressive performances, fans predict the two teams to enter the finals. 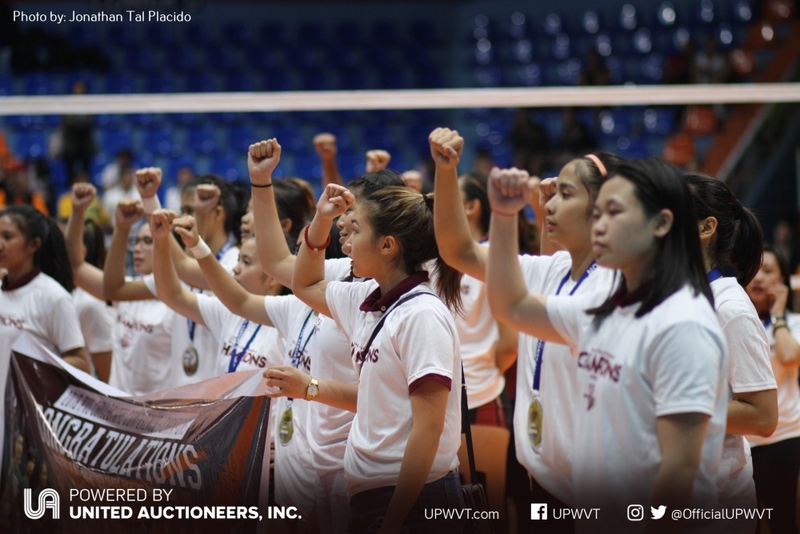 Should this prove true, it will be the second championship appearance of the UPWVT this year. As for UP though, the ladies will be fighting with a heavy heart following the untimely death of the team’s principal sponsor, Sir Dominic Sytin. Tito Dom to the ladies, Mr. Sytin has been the driving force of the team the past year and has guided UPWVT through their latest championship run. His unwavering support off-court and his presence on-court during games will be greatly missed. Saturday’s game against UST will be dedicated to the late UP alumnus and UPWVT team mentor. The UP vs UST game of the PSL will be on Saturday (Dec 1), 2pm at the Caloocan Sports Complex.